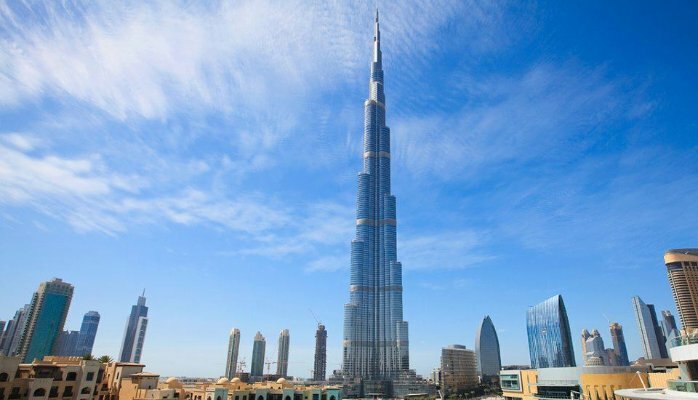 Armani Residences Burj Khalifa in Downtown Dubai has topped the list of costliest apartment deals in Dubai per square foot, for the second quarter 2016, according to Reidin.com data shared with Emirates 24|7. The Dh15.60 million deal was registered with the Dubai Land Department (DLD) in May 2016 with the price per square foot being Dh7,181 – the highest in last 18 months. In March 2015, a unit in The Address Downtown Hotel in the same area was purchased for Dh6249 per square foot. Two units in Le Reve in Dubai Marina took the second and third position for the second quarter, with the buyers paying Dh13.50 million and Dh13 million, respectively. In fourth position was a unit sold in Tiara Residences & Anantara Hotel Resort & Spa, Palm Jumeirah, for Dh12.70 million followed by a unit in Shoreline Apartment, Palm Jumeirah, for Dh12.54 million. Dubai Marina Towers – Al Mass Tower – came sixth with a transaction worth Dh10.20 million, while Kempinski Palm Jumeirah Residences took the seventh place with a deal worth Dh9.975 million. Total real estate transactions in Dubai touched Dh113 billion in the first six months of 2016 after recording Dh55 billion in the first quarter. “Dubai has achieved a high percentage of growth, with the value and the number of real estate transactions, which provides reassurance about the positive development that the property market is witnessing, and proves the attractiveness of the emirate’s real estate,” DLD Director-General Sultan Butti Bin Merjen had said. “Such periodic reports ascertain a number of facts which substantiate DLD’s commitment to high standards of transparency and credibility, which helps developers and investors to formulate long-term strategies. These figures substantiate Dubai’s position as a foremost attractive destination for investments across the region and around the world,” he added.